Living in the Czech Republic, it is not difficult to collect ghost stories from the country and I can tell you, it is a country full of tales, myths, and legends. There are many ghosts stories about Prague of course. Wether these are true, half truths for the tourist or even just myth, they can be very entertaining. Here is an example. A Turkish man is said to haunt Týnský dvůr, Prague. The story behind his haunting is as follows. He became engaged to a pretty young Czech woman and then returned to his homeland to ask his parents‘ permission to marry her. As the Turk was gone for a quite a long time, his fiancée, hearing nothing of him, began to believe that he had died, or that he had simply forgotten about her. When the Turk finally returned to Prague, he found that the young woman had just been married and was celebrating with her family. She disappeared that night and her decapitated body was found later. The ghost of the Turk now offers passersby a glimpse into the box that he holds haunting the courtyard. Visitors should be warned that the box contains the young woman´s freshly severed head. 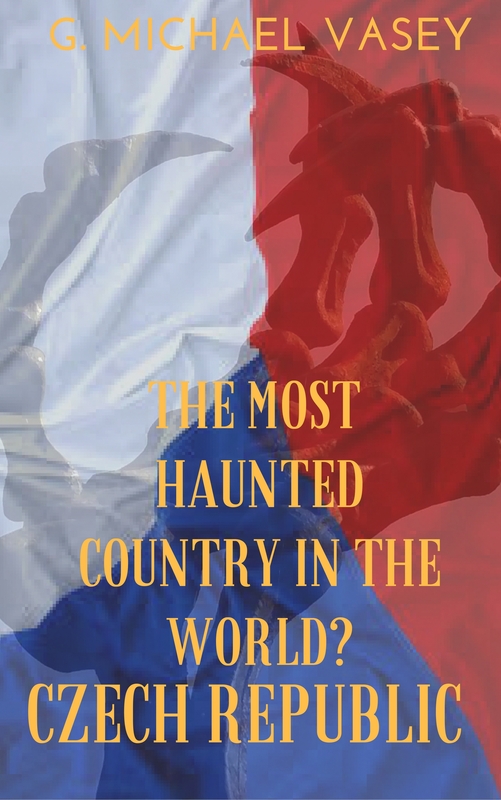 More like this in The Czech Republic – The Most Haunted Country in the World?